Our next Open Morning is Tuesday 21st May from 9.00am – 11.30am. Prospective parents are warmly invited to visit our Early Years Centre and to be given a guided tour of our main school. Spaces are limited – please call us on: 020 8642 2332 to reserve your place. Ranked Number 1 in the Sunday Times Parent Power Top 100 Prep Schools List. 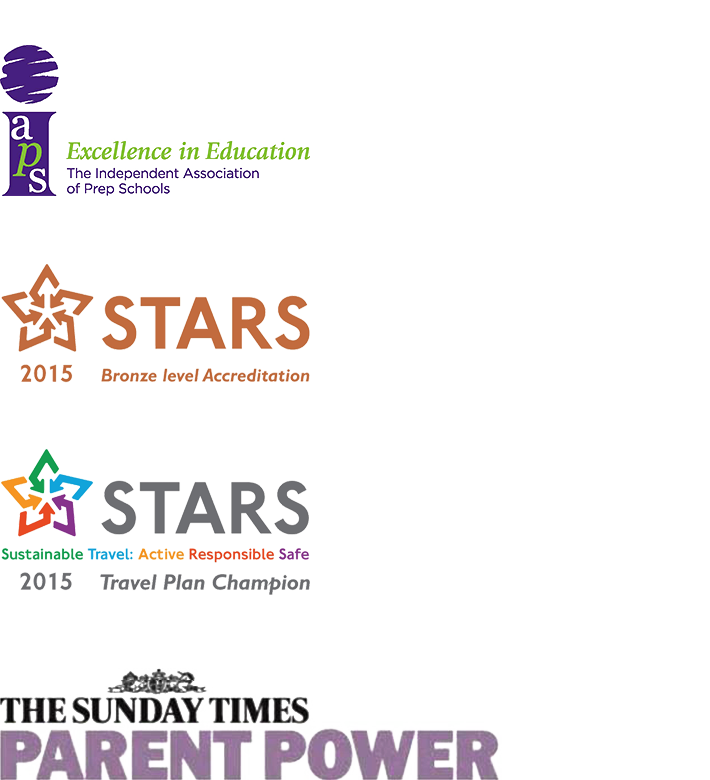 Awarded Prep School of the Year by the Sunday Times.